That there are common problems warehouses face that erode efficiency is not news. But businesses sometimes have trouble going beyond this truism and identifying their precise problems—and the root causes of those problems. Solutions can be even less obvious. 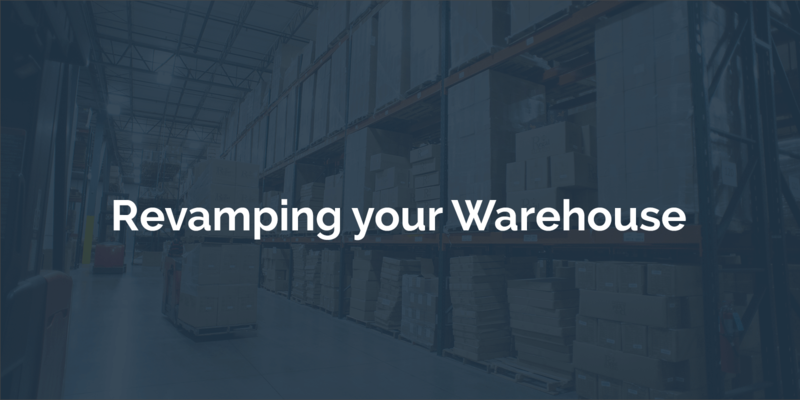 For example, the article points out the importance of basics like categorization: “Warehouses can hold thousands to tens of thousands of parts. Therefore, a concise and user friendly categorization system is needed...Keep in mind that every product and therefore SKU will have a unique supply and demand variability pattern. Avoid using a one-size-fits all approach to SKU tags. ”The article also covers Warehouse Management Systems, mobile technology, upgrades to shipping systems, and good-old-fashioned supplier relationships. We recommend reading the entire article; it is concise and highlights the technology that can make the biggest differences in a warehouse. We would only add that a key missing component might be how these systems talk to each other. Having integrated systems is very important, and many of the benefits highlighted in the article can only be realized if WMS, mobile devices, shipping systems, and more are all talking to each other in real time. Thanks to Innovation Enterprise for a good read!